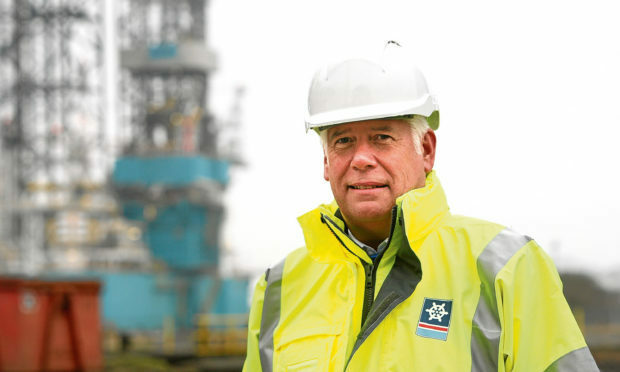 Speaking at a major conference at the city’s West Park Conference Centre, the interim chief executive of Decom North Sea Tom Leeson said there were already a number of strings to the industry’s bow in the region, but more could be achieved if they worked together. “Dundee has been part of the emergence of the sector’s capabilities,” Mr Leeson, who was chairing the conference, said. “There is a whole lot going on out there already. 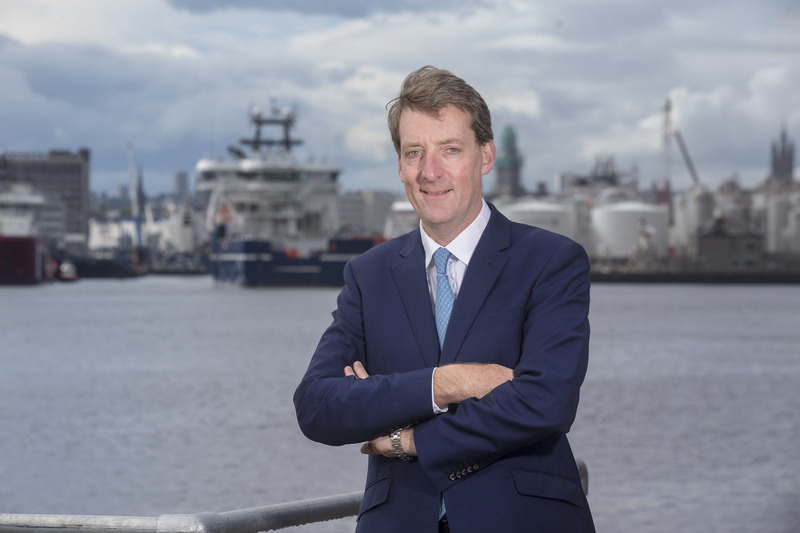 The session – Decommissioning in Dundee – A Sea Change – brought together more than 140 delegates from across academia, the oil and gas sector and wider business community, local council officials and enterprise agencies. Dundeecom chief executive Callum Falconer said he was delighted to see such strong interest in the growth of the sector in the region. He said the Dundee decom proposotion was designed to complement the existing E&P base in Aberdeen which is focused on maximising economic recovery of oil and gas from the North Sea. Mr Falconer – who stressed the importance of the Tay Cities investment deal to the sector – also raised the transformational prospect of a formal tie-up with Norwegian industrial giant AF. AF has an existing decom facility at Vats, Norway, that has been proposed as a blueprint for Dundee. Professor Erwin Lammertink of AF travelled to Dundee from Holland for the conference yesterday. 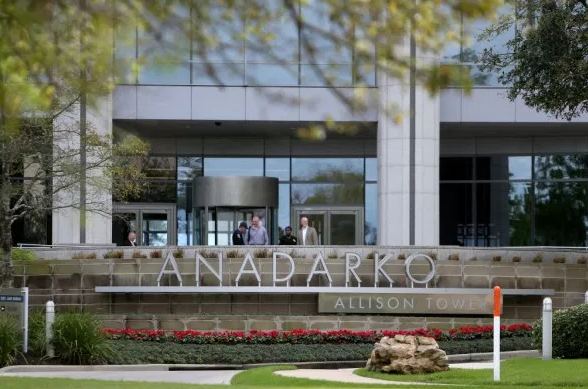 “People don’t know how big AF are and how big they could be for Dundee,” Mr Falconer said. The industry veteran also hailed a year of progress for Dundeecom. Highlights including the completion of a major infrastructure investment by Forth Ports at Prince Charles V Wharf, the establishment of an integrated supply chain within the port boundary through waste management group Augean and the heavy lift capabilities of Oilmac, a new memorandum of understanding between the Port and well abandonment and plugging specialists Wellsafe and China Offshore Engineering’s move to establish a base in the city. The conference also heard of the technical capabilities available to industry at Dundee, Abertay and St Andrews universities and the James Hutton Institute. They include an industry-scale centrifuge in Dundee and a simulator facility being built at St Andrews’ new Eden Campus.